For implementation its tasks with maximum effectiveness and achieving its goals “Pink” human rights efender NGO starts each year with the organization’s activity planning, during which the organization’s activities, policies and strategies are discussed. 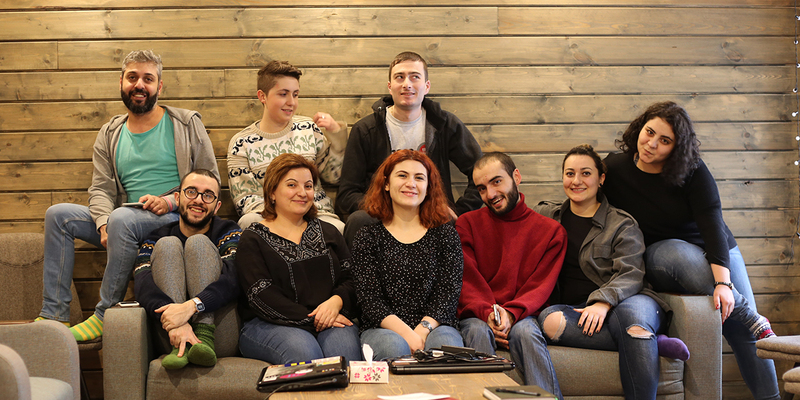 This year’s planning was held on January 7-10, with the main staff of the organization. It was held by the new president of the organization, Lilit Avetisyan, as well as with another new employee who joined our team. During the four-day planning, the team summarized activities and events implemented in 2018, the successes and omissions of the organization, the activities of 2019 were planned according to strategic objectives, as well as the policies regulating Pink’s activities were discussed. Upcoming activities for community development were planned based on the needs of LGBT people. The importance of Pink’s activity on human rights protection and advocacy was highlighted. Specialists presented cases of discrimination, hatred, hate speech, domestic violence, international and domestic legal regulations and other issues.